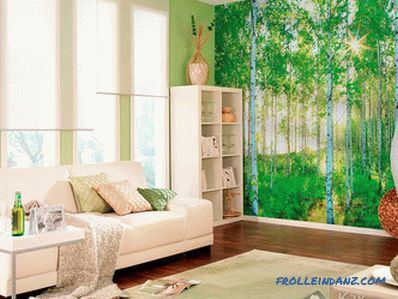 If the room is very small, then you can enlarge it with the help of visual techniques. To do this, you just need to know some design tricks. 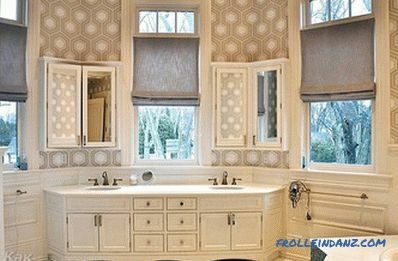 In this article, we will describe how to visually enlarge a room using various methods (wallpaper, curtains, colors, furniture). 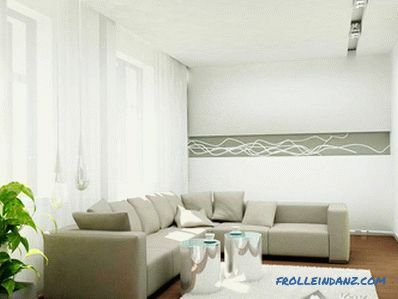 Most often, wallpaper is used to decorate walls and ceilings of residential premises. They also affect the interior design and even the visual perception of the room. 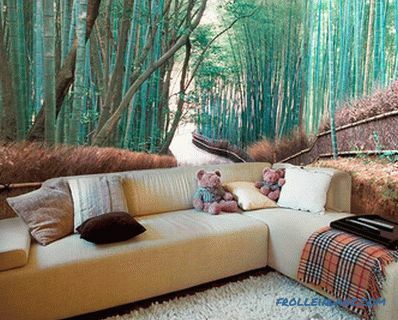 Drawing wallpaper can visually expand or reduce the room. It is better to give preference to the wallpaper of light colors. At the same time it is important to take into account that the drawing also affects the visual perception. Thus, a large image narrows the space, while a smaller one, on the contrary, will make the room more voluminous. 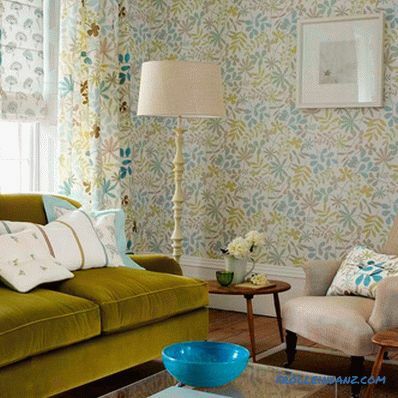 Therefore, in the small rooms look great wallpaper with small ornaments. Also excellent results can be achieved by combining wallpaper. A large figure on the wallpaper brings the surface closer, which means it reduces the room. 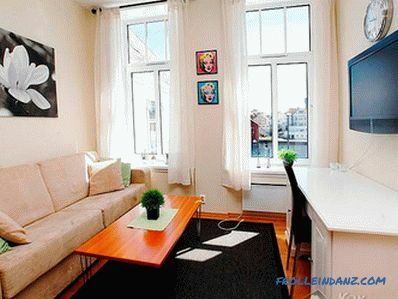 If such a picture is placed only on the back wall, the room will visually be shortened. A small pattern on a light background creates the illusion of volume. The cross strips on the wallpaper seem to push the walls apart, which makes the ceiling seem lower. Just as in the case of the location of wallpaper with a large pattern on the back wall, the room will be visually shortened. Vertical stripes on the wallpaper increase the height of the ceiling. Wide bands enhance this effect. 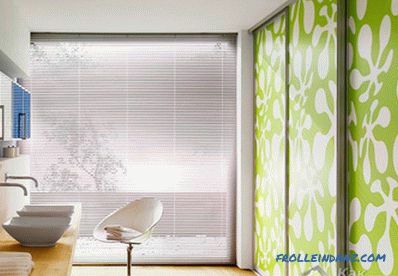 To align the narrow and long premises need to use wallpaper with a horizontal pattern. At the same time, to bring the far wall closer you can use wallpaper of warm tones. Bright and wide wallpapers conceal ceiling heights. 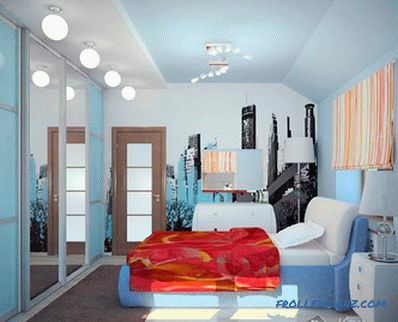 Therefore, bright wallpaper can only be used for placement of accents. 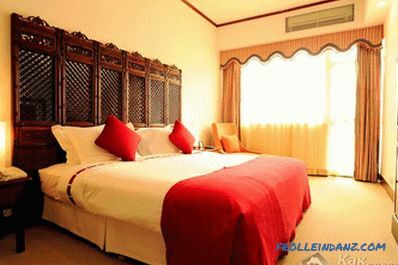 The room looks very impressive, the small walls of which are covered with wallpaper with a large pattern, and the large ones, on the contrary, are small. Large patterns can successfully divide the room into functional areas. Small dark rooms with low ceilings can be enlarged by glueing more in the lower part of them dark wallpaper, and at the top - the most light. 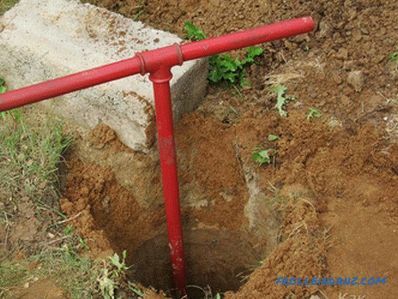 The joint can be closed with a suitable horizontal bar or left as it is, without placing emphasis in this place. Photo wallpaper can also expand the space. There is only one condition - they need to draw only one wall. On photo wallpapers there should be a perspective drawing. For example, with the road stretching into the distance, mountain ranges, field or water surface, etc. To increase the height of the ceiling, you should glue the wallpaper close to it. If you plan to put a baguette between the ceiling and the wall, it should be narrow. Another option for removing the ceiling is to stick the wallpaper on the walls and "go "on the ceiling, 15-30 cm. In this case, pasting wallpaper should start from the ceiling. In small rooms, overlapping ceiling should be minimal and vice versa. The depth of perception is created by the wallpaper without a picture or with a barely visible image. So, you can successfully emphasize interior. The light colors of these wallpapers increase the space and allow you to decorate walls, for example, with paintings or photographs, drawings or paintings. 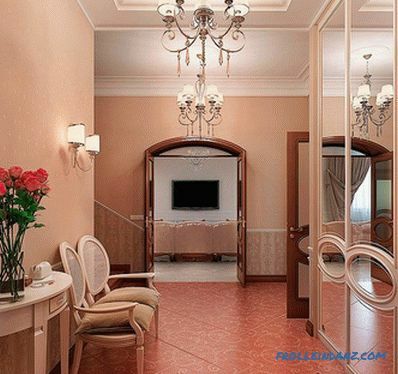 Before finishing , it is necessary to figure out which colors increase the room, and which make it smaller. 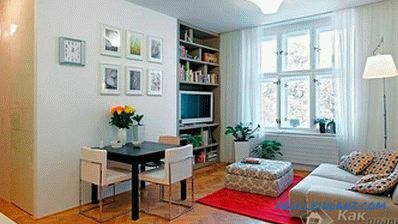 Increase the space contribute to the bright colors. 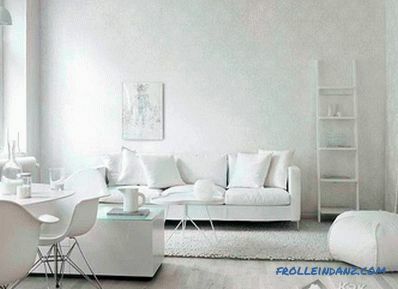 White color helps especially, therefore in a small room it is better to make ceilings white. 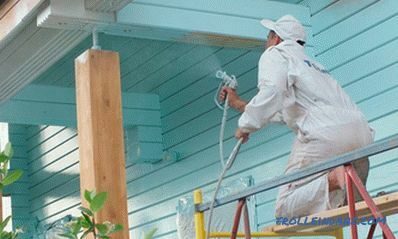 It can be paint, wallpaper or tension structures. Cold colors help to expand the room, as well as warm ones. However, too bright, like a rich red, squeeze the room. Small details on the walls help make the room big. But the bright large pattern hides the space. Furniture takes up a lot of space in the room. 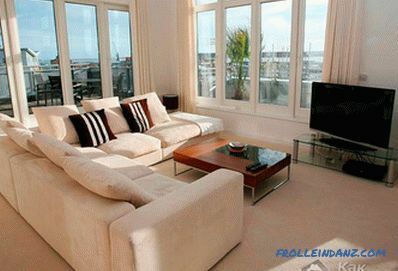 Therefore, if you choose the right furniture, you can increase the space not only visually, but also really. Freed from unnecessary bulky structures, you can create an additional place to stay. For example, built-in wardrobes are perfect for small rooms. If you have a bed here, it is better to have a national team or a transformer. By the way, transformers perfectly solve problems with a lack of space and space. No need to clutter the room with heavy furniture and massive chairs. Better to make the situation in the style of minimalism. Perfect for small high-tech spaces. Glass, chrome, metal - all this allows you to create an airy atmosphere. Before making drastic changes in the interior, you need to remove all the trash and unnecessary things.The room will look much more spacious. The smaller the items, the more free space. You can make a rough floor plan and distribute furniture in it so that it does not clutter up the place. Very large visual size The room depends on the lighting and the size of the windows. Large windows increase, small squeeze. 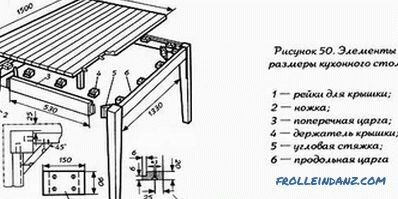 If possible, make windows without partitions. Solid glass changes perception. When finishing the floor is better to take a uniform coating. Various cubes, diamonds and other decorations on the floor will take away space. Also, do not lay a multicolored carpet on the floor. Especially if the carpet has a large pattern. The effect will be the same as with non-uniform floor covering. Linoleum also should not contain explicit patterns. If the ceiling is too low, then you should not make additional suspended structures such as a stretch ceiling. Also, do not raise the floor. This will entail a reduction in room space. 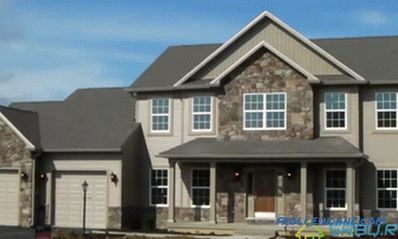 The color of the doors and frames should not stand out too much. It will be great if the doors match the shade with the walls. You should not make out the windows with heavy curtains . They should be light and bright. 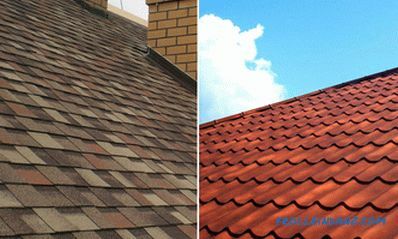 It is better to remove various decorative elements, lambrequins, complex structures. If possible, window openings should be expanded. When the windows are large, the room looks different. Her space is expanding. When installing frames, choose the classic white color. Bright frames will work against space expansion. The same can be said about the bright color of curtains. 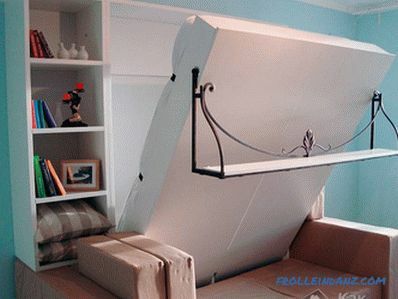 One of the interesting ideas that works great in small rooms, based on the mirror effect. It is noted that a large mirror on the wall can create the illusion of additional space. This does not mean that it is necessary to install a mirror surface on the entire wall. However, the more such an element, the better. If desired, you can create multiple mirror surfaces in the room. 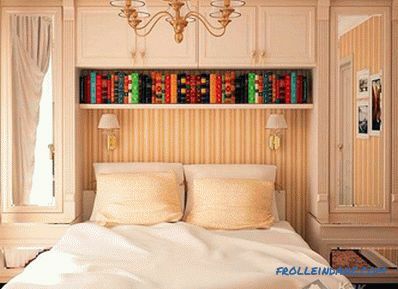 Very often in apartments you can find heavy massive shelves with books. This element should be immediately removed from the premises. Because such shelves not only steal space, but also, time after time, prove how small it is. In small rooms, the host and his guests will constantly stumble upon them. Good for the presence of lamps. This is especially true for embedded designs. Such lamps do not interfere and create additional lighting. 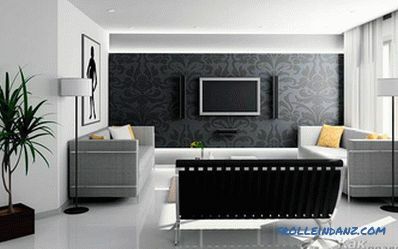 When choosing furniture, one should dwell on the one that has smooth rounded shapes. Such designs visually have much smaller dimensions.